How many of you are excited for the most awaited fashion event of the year? Yes, Jakarta Fashion Week 2015 is just right before your eyes and I myself is very excited to go. 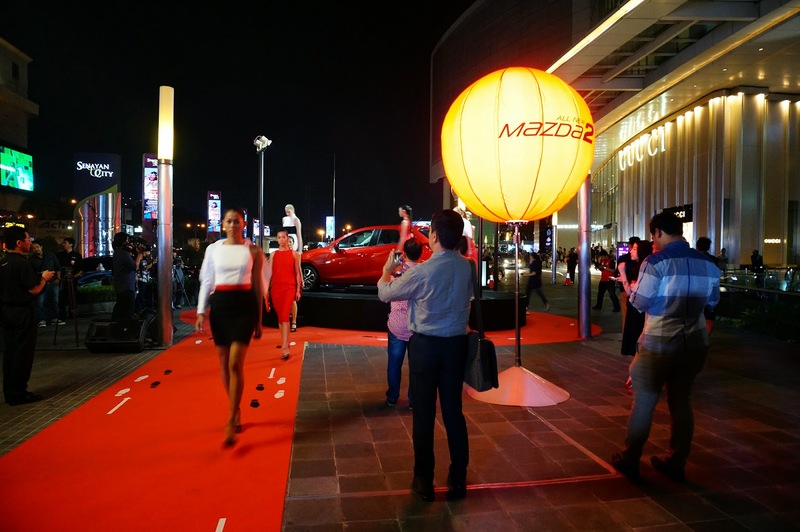 But before that, why don't we get heated up with Mazda's very own fashion show in Senayan City? 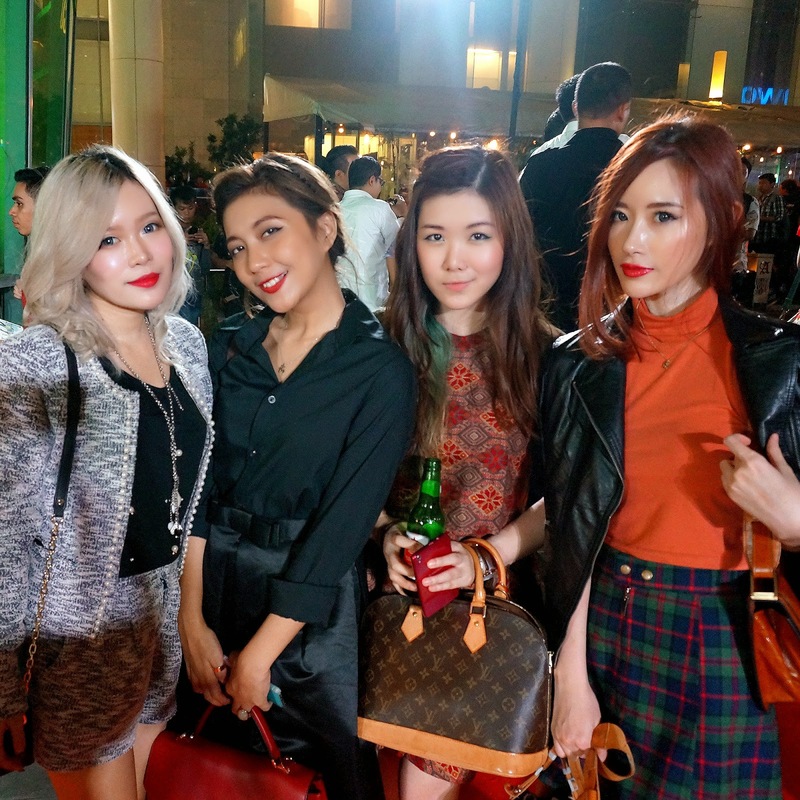 Let's get the fashion party started with Mazda Fashion Street 2014! 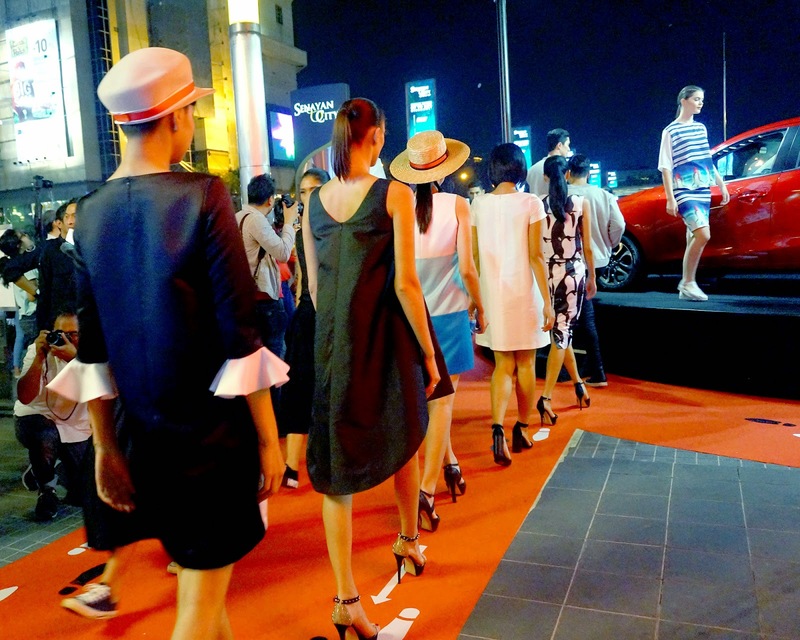 Mazda Fashion Street 2014 is a street [literally] fashion show before Jakarta Fashion Week 2015 in which they are introducing The All New Mazda2 with SKYACTIV. 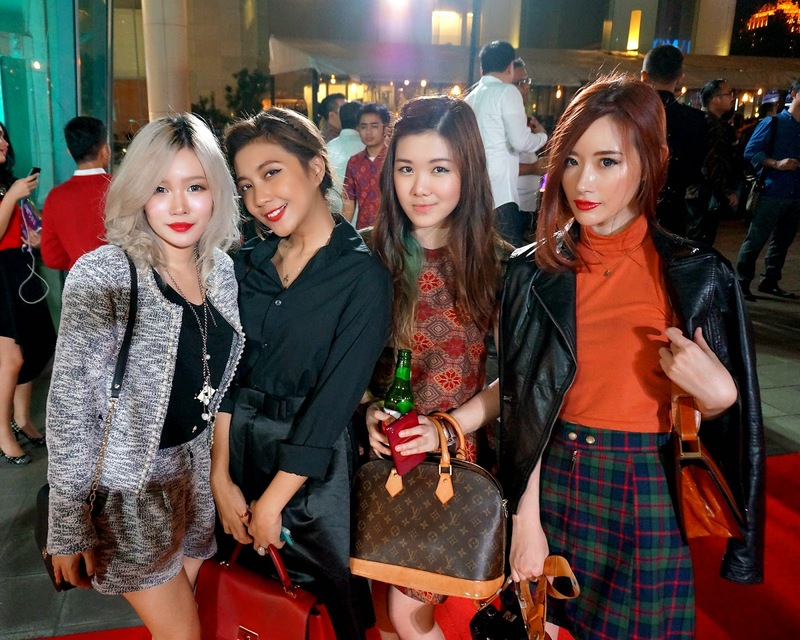 The fashion show is held on 31st of October 2014 around Senayan City and ended in Portico. I tried to get ready early, but truthfully there were a lot to handle before that. 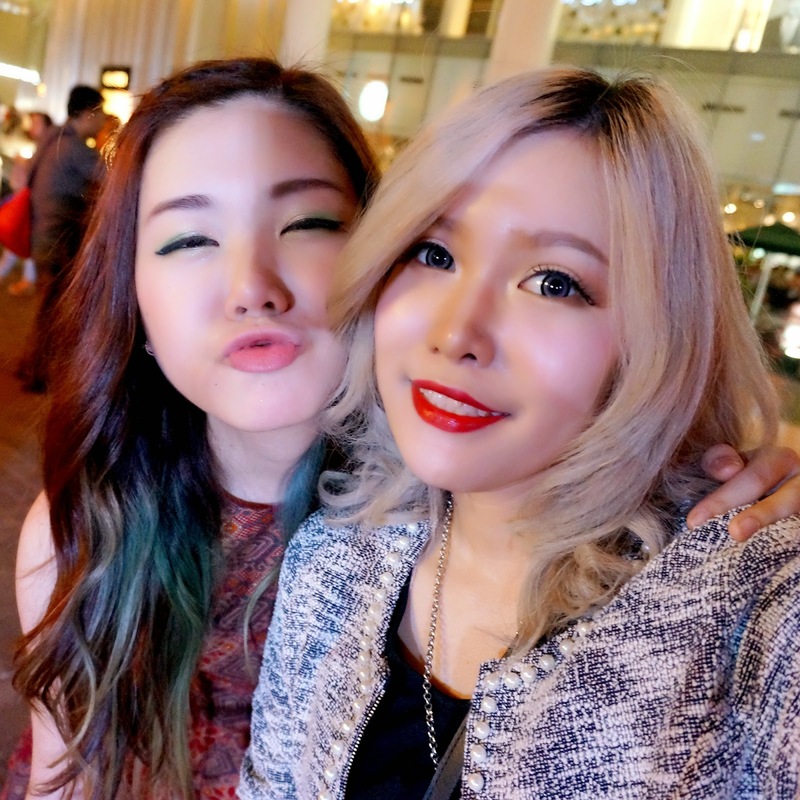 Not to mention I just pulled an all-nighter with Elle to complete our halloween look and it was fun, but tiring! The event started at 6.30 PM, so I had left my home around 4-ish just to make sure I got there on time. Living in Jakarta, traffic is just like an old friend - it stands by your side, always there to accompany your every life moment [which you spent inside a car] T______T You thought you knew it like the back of your hand, but meh, there'll always a surprise. At 7.02 PM I was still on the road, and I have been stuck there for hours! Jakarta why are you like this??? I just absolutely hate to be late, be it meeting up with friends, a meeting, or for a job like this. I especially hate it when I'm late for an event that I look forward to attend! The crowd gathered by the time I arrived. There are a lot of people who stood there for the runway, some documenting. No wonder the traffic was really awful! Everyone was very fashionable and excited for this night! 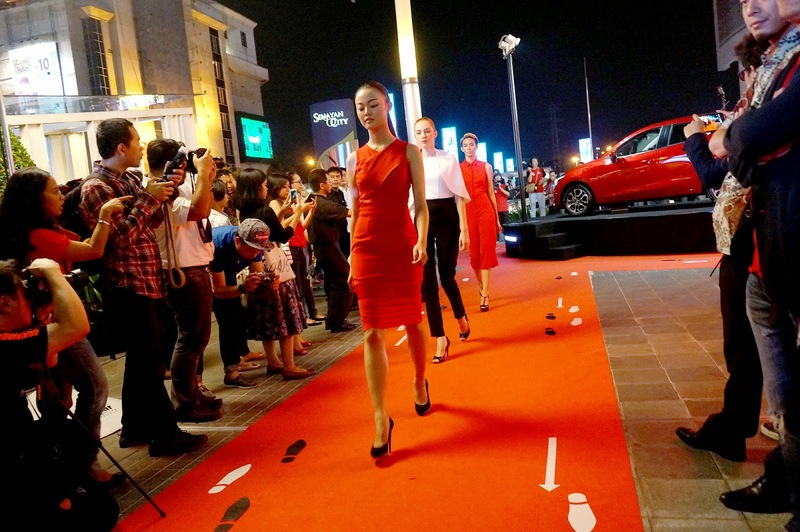 Without a stage nor any fancy decoration, it was still mesmerizing to see all these models walked along the red carpet and around the Mazda2 installation, which was the star of the night! 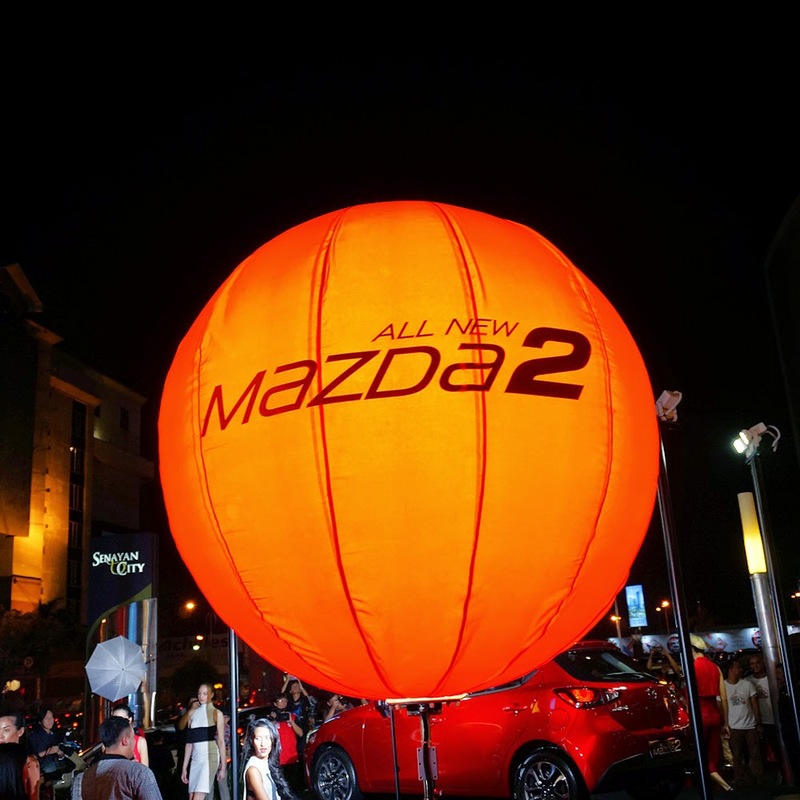 The All New Mazda2 Installation at Mazda Fashion Street 2014! I'm seriously thinking that I want Mazda for my next car lol it just seem so fashionable. I hope I gain enough money this year. I also met Michelle for the first time. Omg she's just so bubbly! It was really nice to see you! 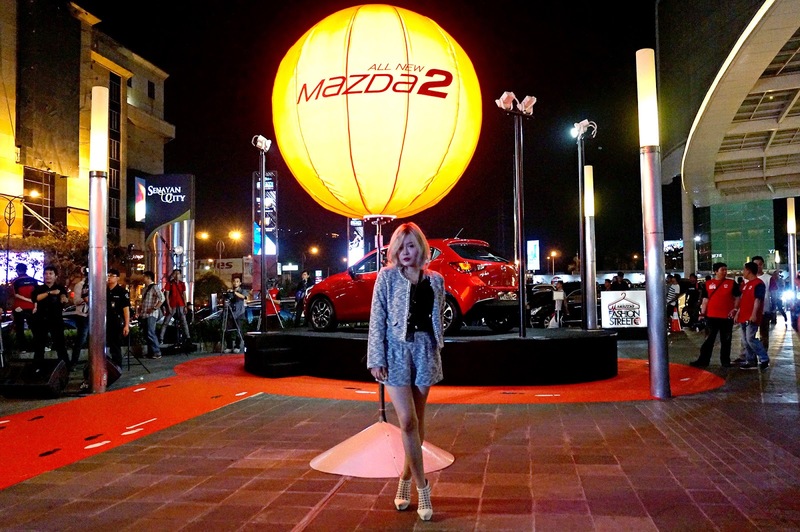 Mazda was the official sponsor of Jakarta Fashion Week 2015, and this street fashion show was surely a way to kick a fabulous start of this much anticipated fashion event of the year! 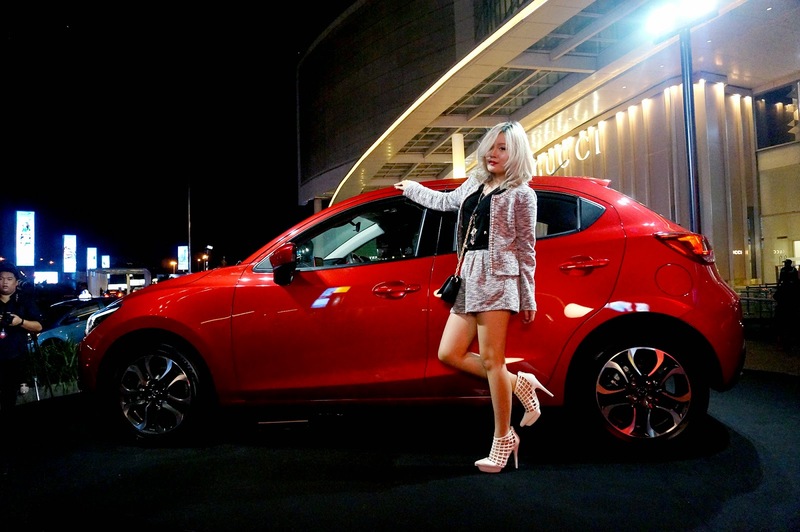 During JFW2015 [1-7 November 2014], Mazda will set up a booth in Senayan City for a photo contest where you guys could come and take pictures of the models [everyday at 1PM, 4PM, 7PM], or better yet, BE the model and take your very own fabulous OOTD to get a chance of winning prizes up to 10 Million Rupiah EVERYDAY! I hope all my readers will participate and win something! 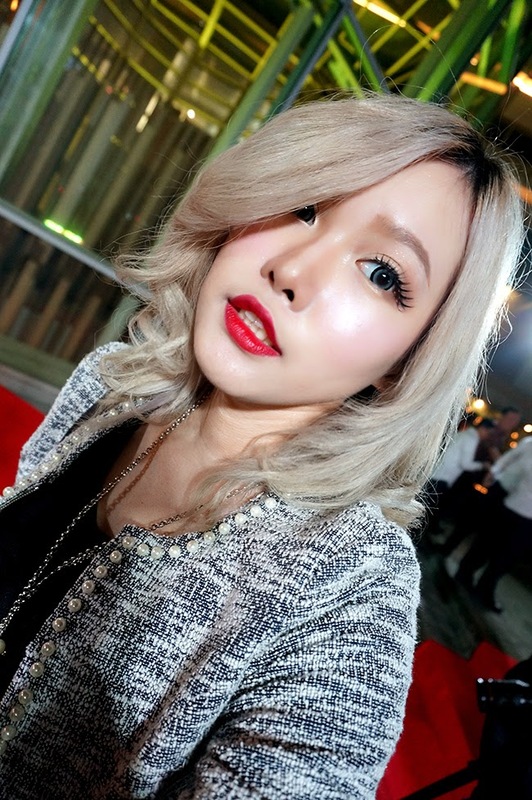 Just my usual make up but using red lips this time as a pop of color. Regardless of the traffic this event has made my night! 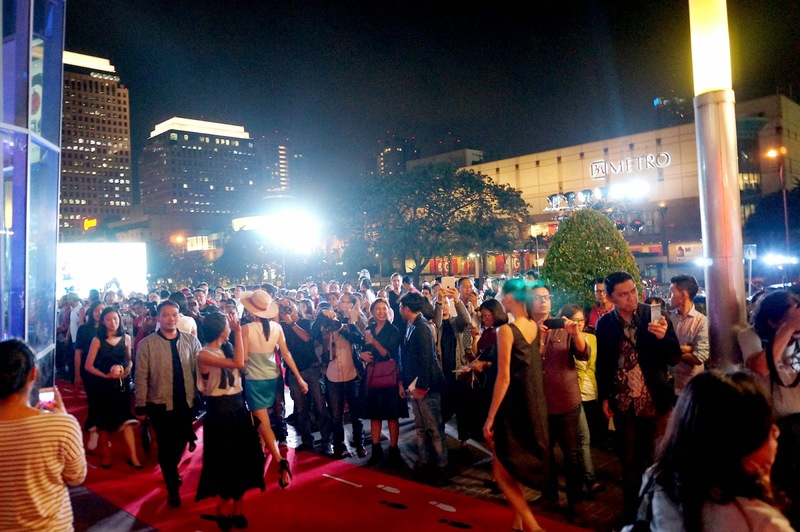 Have you guys thought about coming to Jakarta Fashion Week 2015? 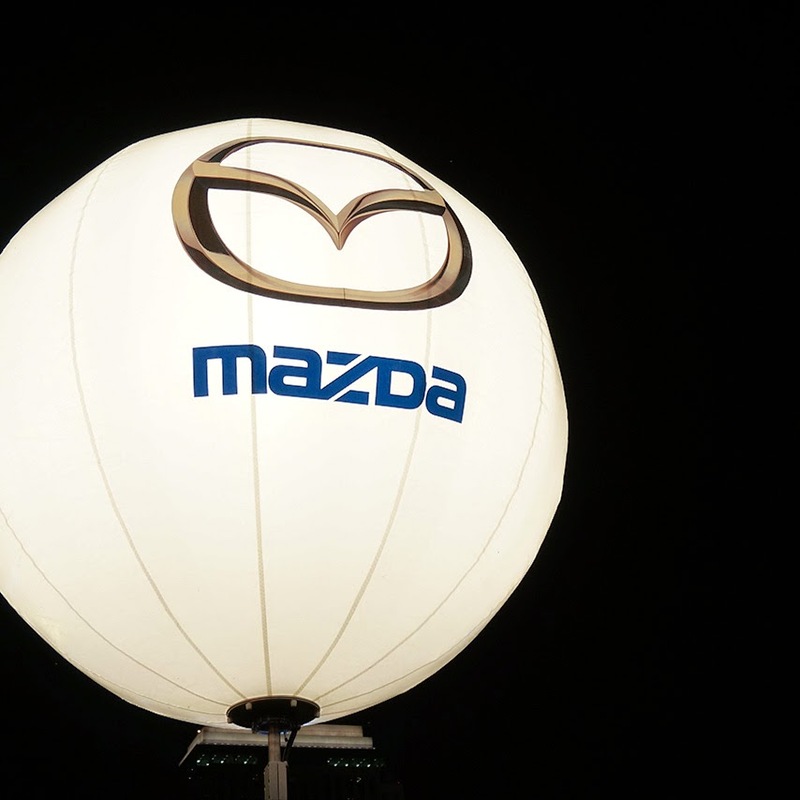 Don't forget to have a little fun at the Mazda booth! This event looks so cool! Looks like you had a lot of fun! Suka banget sama style kamu stel. Keren! I want my first car to be a Mazda. Their units look great! Everything looks so beautiful! You looked amazing! cute banget kak <3 love ur style too!